Decode what it really is men are saying. Be able to connect to men on a deeper level. Pick up on details in a conversation. Get better at reading men. 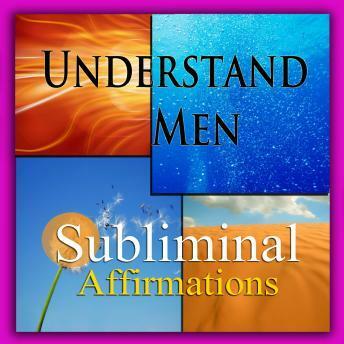 You can have the tools to understand men today.